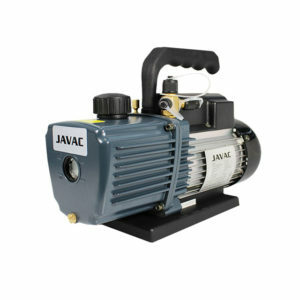 Looking for HVAC NZ service tools? Do you find that most companies have a recommended retail price that seems far too high as it just a label not a price? That’s because it is. HVAC TOOLS provides NZ HVAC professionals with quality and fair priced tools with fast free NZ delivery and unbeatable after sales service New Zealand wide. If you’re a large HVAC service company in New Zealand or a quality one-man installation and service business looking to buy the best quality refrigeration and HVAC tools of the trade at fair and reasonable prices, then look no further. HVAC TOOLS is the leading online supplier for the HVAC NZ market, instead of having trade stores across NZ we offer Free Shipping direct to your HVAC business. We provide world renowned quality HVAC brands for your HVAC business, along with great kiwi customer service and support. Our prices can’t be beaten. If you find the same HVAC NZ product available anywhere else at a lower price (including delivery), we’ll match it instantly, no lengthy terms or conditions we will just beat it. 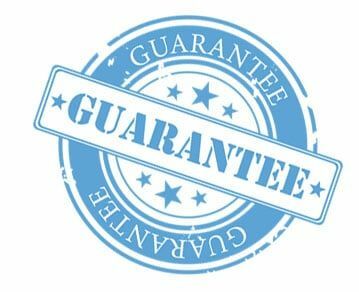 We offer a 100% money back guarantee in NZ. If you are not happy with any of our HVAC products, simply return it within 30 days in the original packaging and condition supplied, and we will refund it for you. 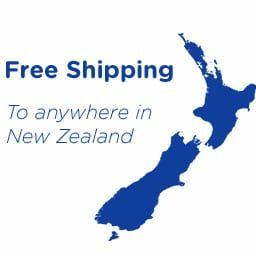 We don’t have a trade store with pick up options to keep our costs low and so we can offer you free express shipping and delivery throughout New Zealand on all our HVAC service tools. Order from our great range below and we’ll get it shipped to you as fast as possible at no extra charge. i.e. Auckland, NZ to Dunedin, NZ in 3 business days. We’re not kidding. We’re 100% kiwi owned and operated. We’d love it if you could support a NZ HVAC business, so as we continue to grow we can support your HVAC business. Are you looking for 5 plus of any item? Give us a call as we will be happy to offer you a special rate on any of our speciality NZ HVAC products if you are buying bulk. We offer NZ businesses credit terms as well as secure online payment through our website. If you would prefer to issue a Purchase Order or to pay on invoice, please feel free to call us to discuss. If you have been in business for more than 2 years in NZ, then our credit team is more than happy to assist. 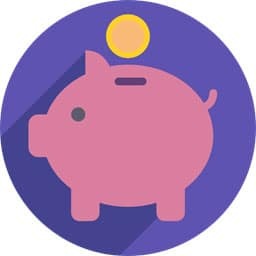 We also offer New Zealand bank transfer on check out, for faster processing you can email us your payment confirmation. Contact us anytime using the chatbox at the bottom of the page or signup to our mailing list to be the first to know when we offer our next great deal on a full range of NZ HVAC TOOLS. Or call us NZ Free Call 0800 483 353. HVAC TOOLS Limited is a NZ GST registered company New Zealand NZ BN 9429046513991.